Sustainability educators developed the concept of ecological literacy to provide a basis for understanding environmental problems and developing new capacities and critical skills to respond effectively. This paper presents a theoretical introduction to ecological literacy for design education. It starts with a philosophical overview of why ecological literacy is neces­sary, including details of some of the planet’s vital signs. 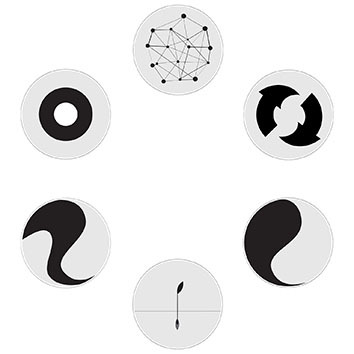 The paper then describes six ecologi­cal principles (networks, nested systems, cycles, flows, development and dynamic balance) along with associated design concepts (resilience, epistemological awareness, a circular econ­omy, energy literacy, emergence and the ecological footprint). The final section explains why critical ecological literacy is necessary to make the work of transforming unsustainable condi­tions and designing sustainable ways of living possible.